Our SendPro® P / Connect+® Series postage meters and red ink have been approved by the Canada Post. Our meter ink fully meets all Canada Post requirements. We recommend the use of only genuine Pitney Bowes supply products within our line products. Our SendPro® P/Connect+® Series postage meters and red ink have been approved by the USPS. Our meter ink fully meets all USPS requirements. 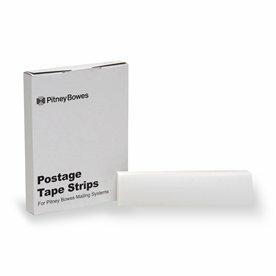 We recommend the use of only genuine Pitney Bowes supply products within our product line.